We couldn’t wait any longer! TODAY is the day! 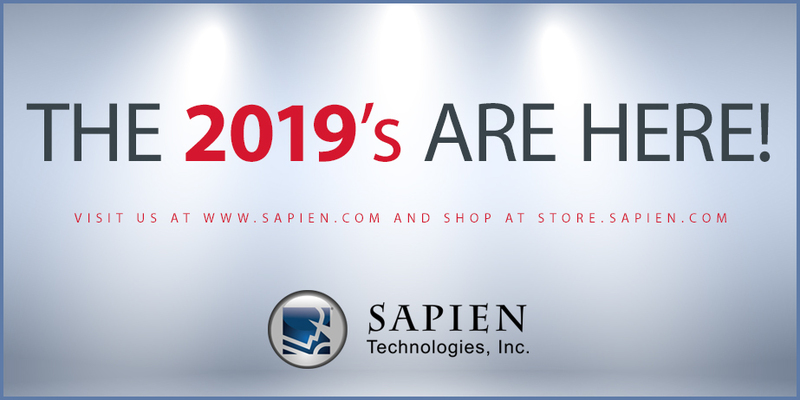 The 2019 SAPIEN product releases are full of improvements and a ton of new features, many of which were ideas from our amazing customers. Our premier management tool for centrally managing all PowerShell modules installed on your machine! 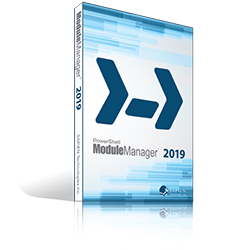 Learn about PowerShell ModuleManager and download a free, 45-day trial version! Then, head to our on-line store and buy it at its introductory price of $29.00 for a limited time only. Are you wondering how you can get the 2019 Release? From the website: Login to your SAPIEN account and navigate to the My Account, Registered Products page. Select your registered software to download. From a machine running your licensed SAPIEN software product: Launch the software, then from the Help menu, select Check for Updates. Has your maintenance subscription expired? Within 90 days post expiration: You are still eligible to renew at the discounted price to gain access to our new versions! Up to 15 months post expiration: You are eligible to reinstate your maintenance to gain access to our new versions! If your maintenance subscription has been expired for more than 15 months, a new license will need to be purchased. New customer? We are excited to welcome you to the family! Head over to our store and place your order. Need a formal quote? Yes, we accept Purchase Orders! Licensing questions or concerns? Send an e-mail to our Sales Specialist at sales@sapien.com, Allison Higbee, and she will take care of all your needs. Stay tuned for details about the exciting features and enhancements included in the 2019 release of PowerShell Studio and PowerShell ModuleManager. What’s new compared to 2018? For information on what is new, see the individual product release notes here: https://www.sapien.com/software/version_history and watch the blog for specific products!